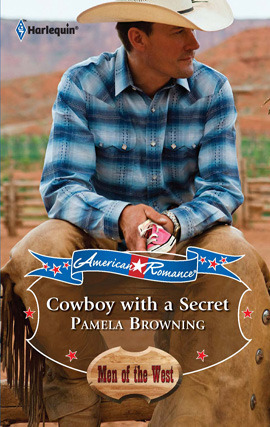 Bethany Burke was intrigued by her new ranch hand--a man she'd ordered from a catalog! Strong, quiet Colt McClure had a way with animals and a past he never spoke of. The mystery only deepened when a baby girl arrived on the ranch doorstep--addressed to Colt! Colt's lovely boss made him want to reveal his secret past--especially because Bethany thought he was the baby's father! True, the cowboy had a few closely guarded secrets, but being somebody's daddy wasn't one of them. The wrangler was desperate to reveal the truth--but baring his soul could mean losing his heart.